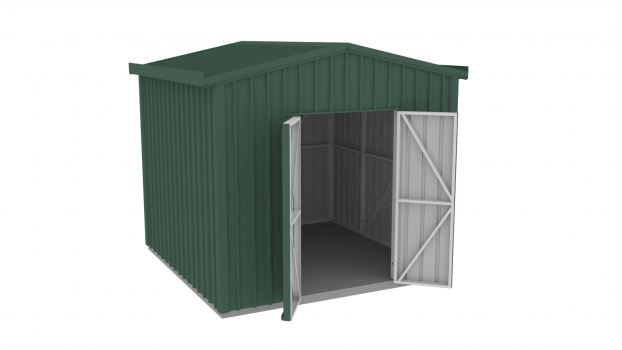 Not your ordinary garden shed! 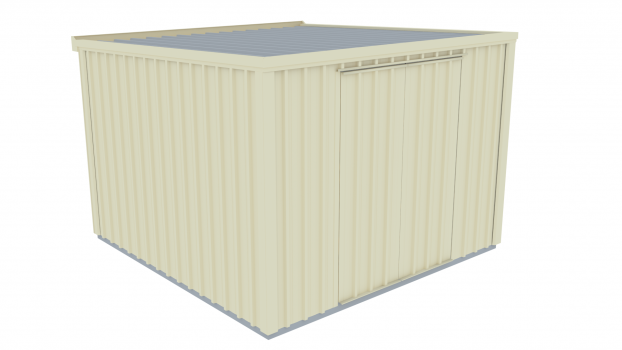 Designed for the harsh Australian weather, Mecano garden sheds have been specifically designed to cover both cyclonic and non-cyclonic conditions. 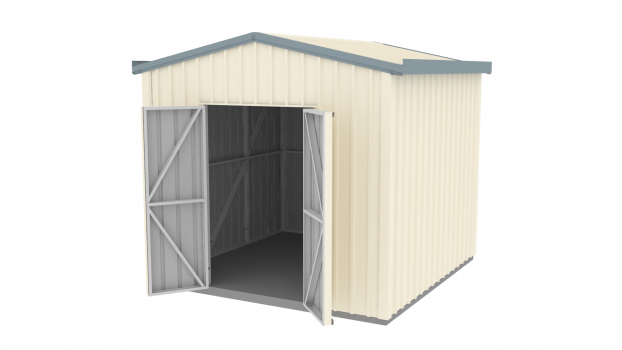 Mecano garden sheds use a high tensile, zinc/aluminium coated steel typically used in house frames making a Mecano Garden Shed considerably stronger and more durable than one without a frame. 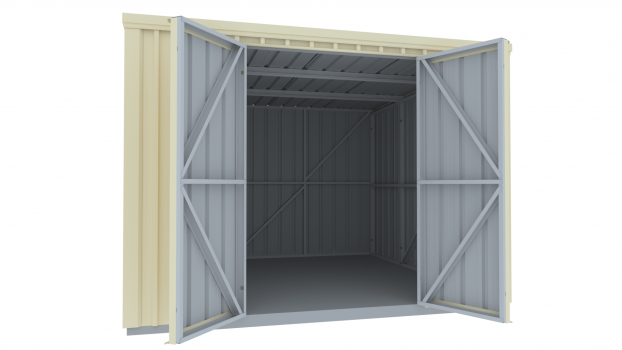 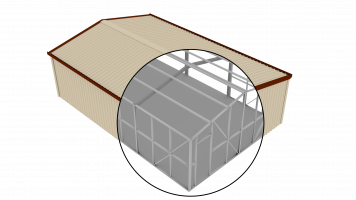 All Mecano sheds use high tensile 0.42mm (BMT) steel cladding and are supplied with an easy to follow instruction manual including plans and engineered drawings. 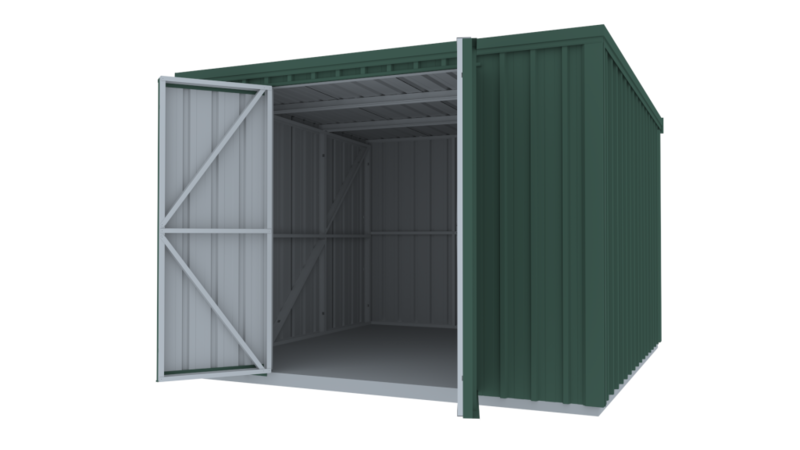 *Check with your local council or building authority for more information.